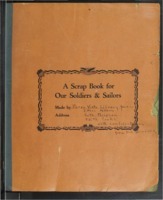 A Scrap Book for Our Soldiers and Sailors. A WWI scrapbook created by students to highlight the events of the war in connection with the campus at Buena Vista. 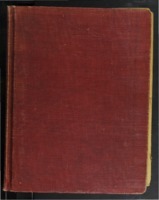 A WWI Local History Scrap Book. A WWI scrapbook detailing the events of the war in connection with the community in Storm Lake, Iowa.